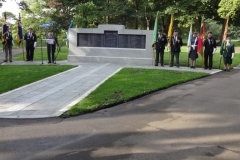 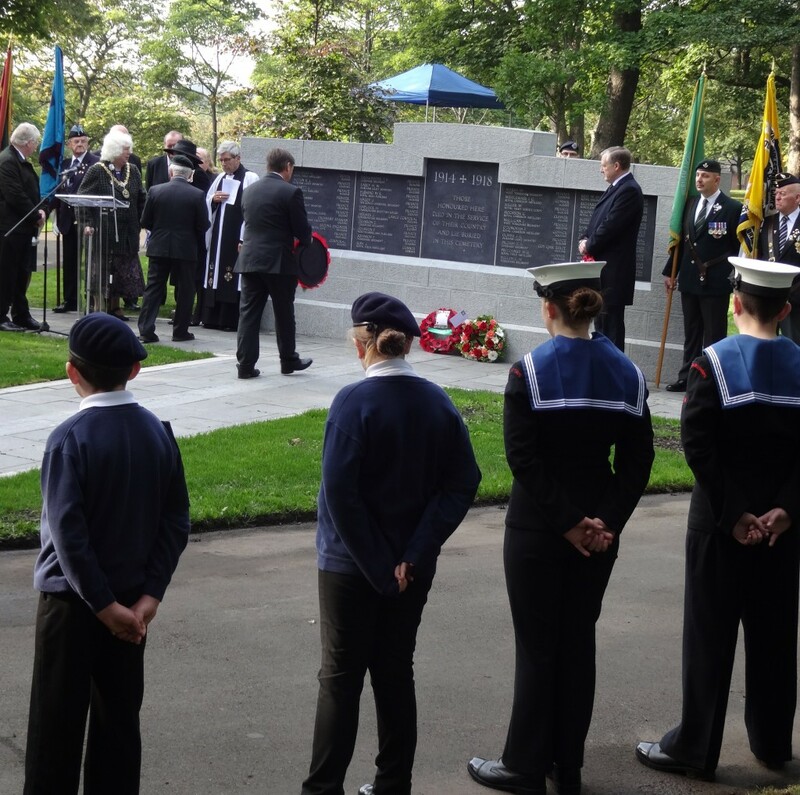 At last the 2nd and final phase of the reinstatement of 81 war graves have been completed with the reinstatement of 41 individual headstones following the reinstatement of a War Memorial last year. 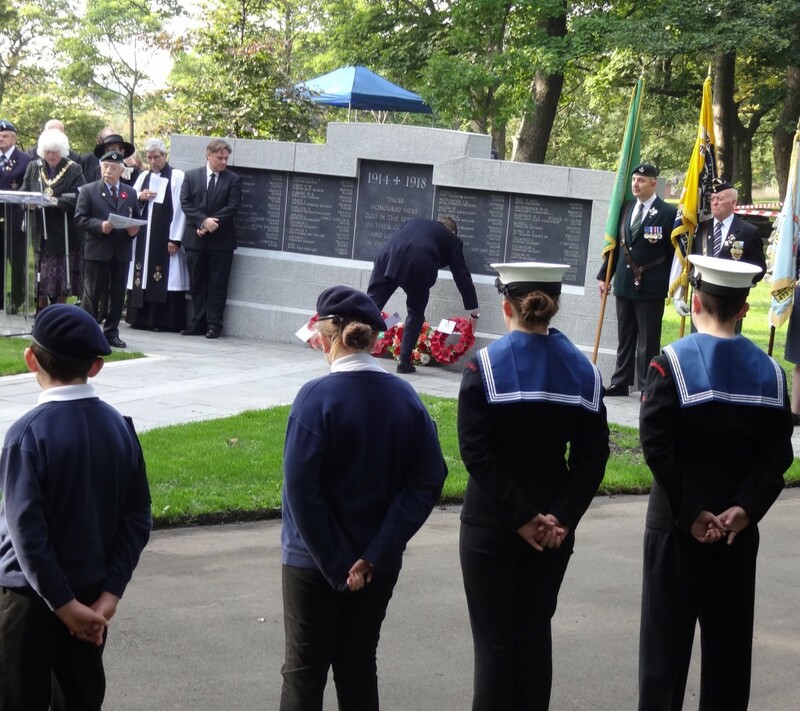 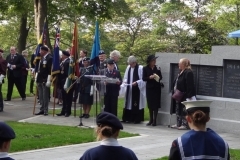 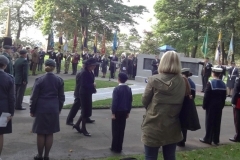 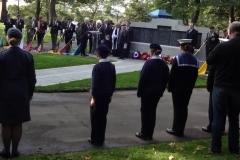 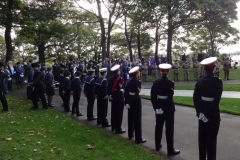 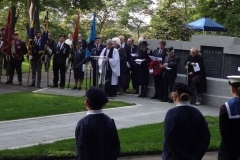 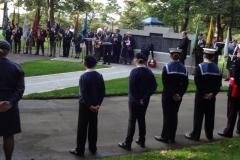 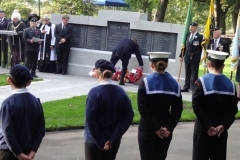 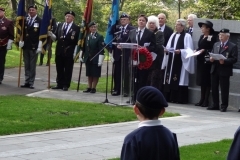 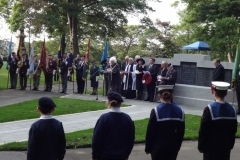 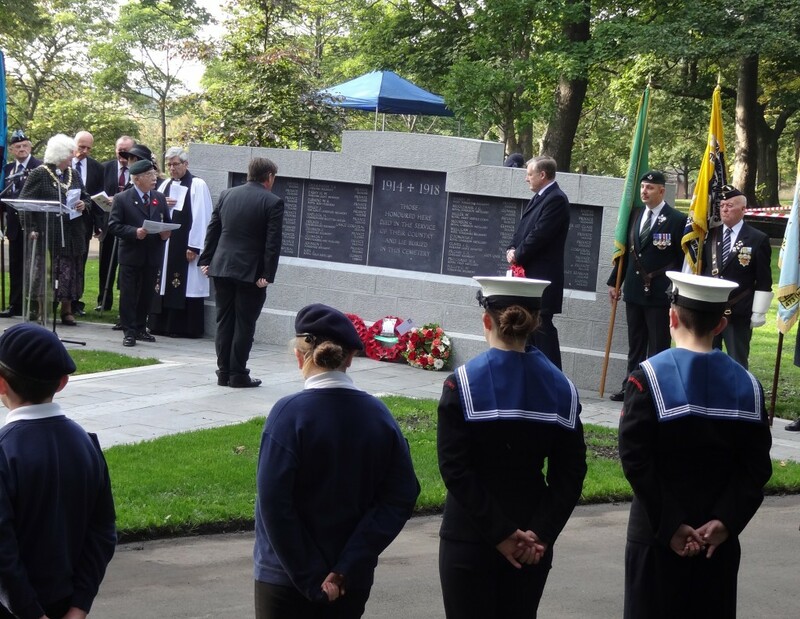 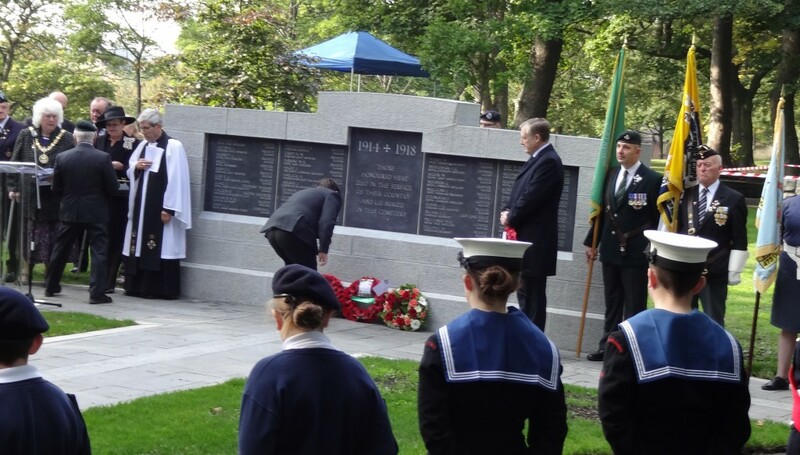 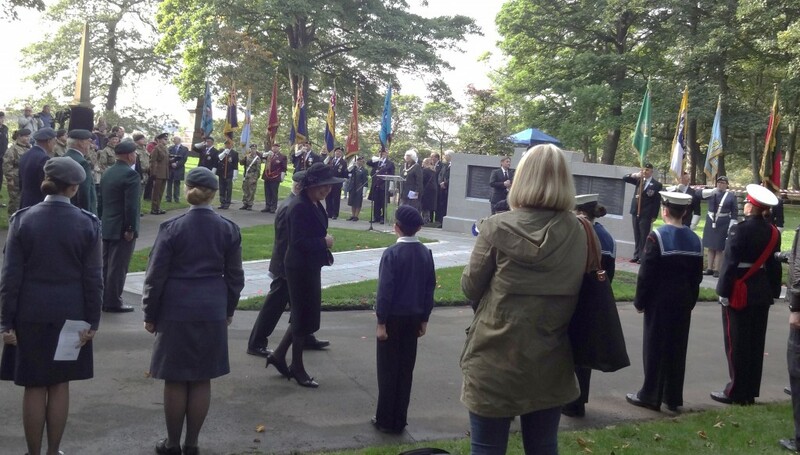 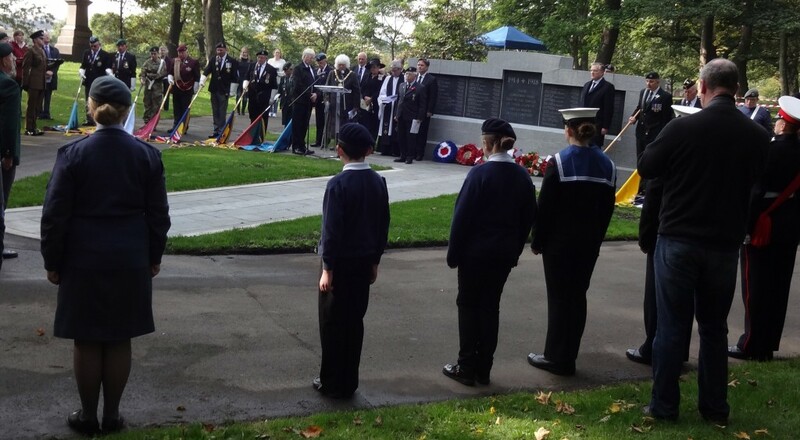 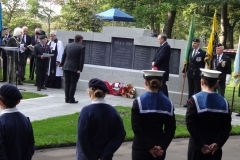 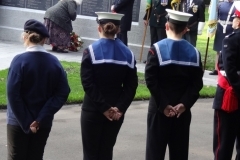 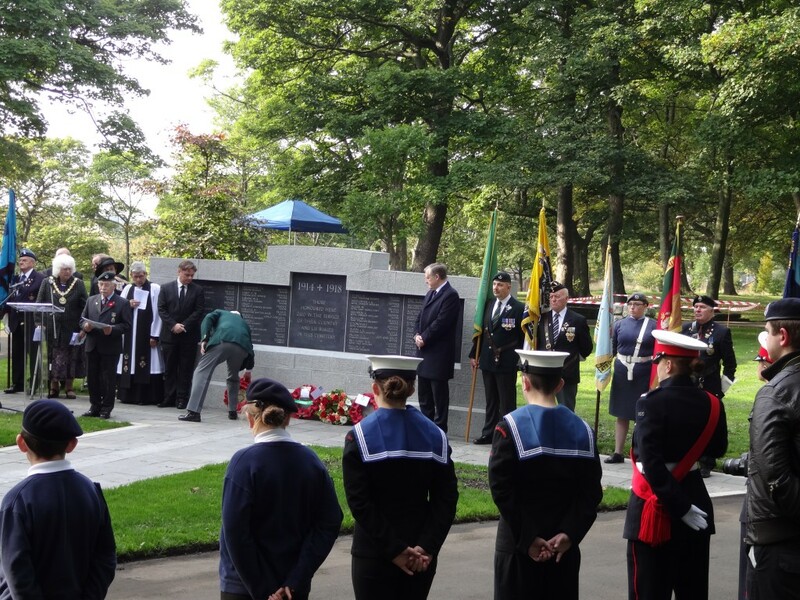 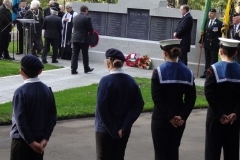 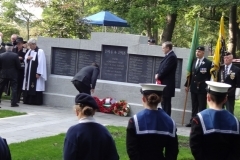 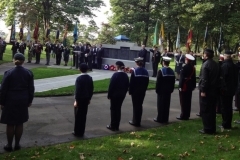 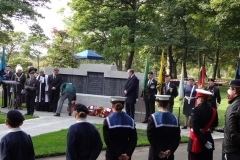 To commemorate the 81 fallen of both world wars, The Friends of North Cemetery have hosted a Service of Dedication, beginning with the laying of 41 crosses of remembrance followed by the Service of Dedication at the War Memorial, which was held on the 10th of October 2015 and was supported by “The Rifles” (DLI) Hartlepool Borough Council Officers and Councillors, The Commonwealth War Grave Commission and attended by the Veteran Organisation’s of The Royal Air Force, Royal Artillery, Royal Naval Association, Royal British Legion, The Army Cadets, Sea Cadets and Air Cadets. 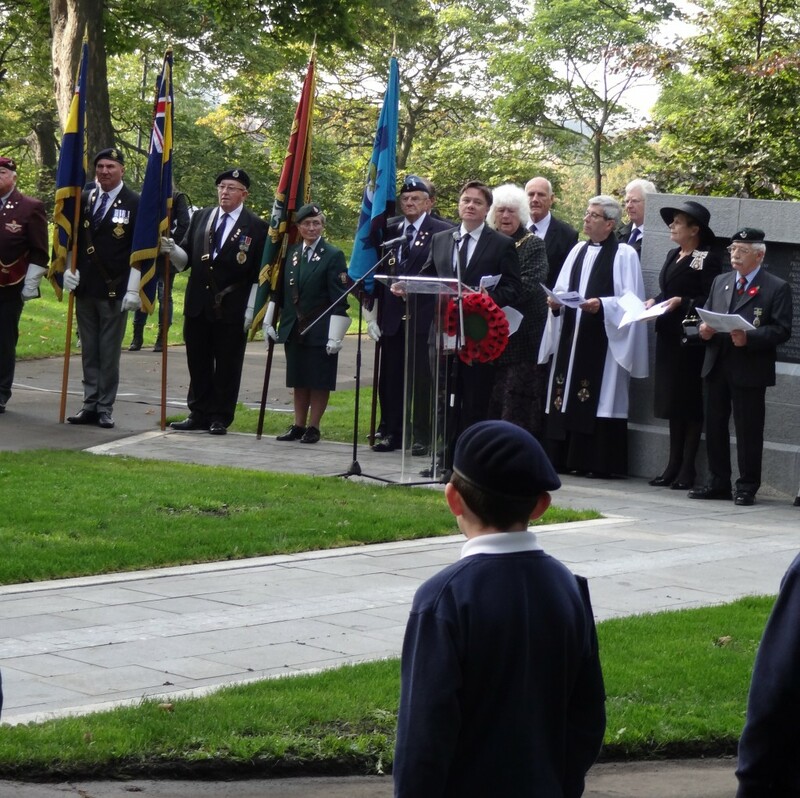 With Special guests Hartlepool’s MP Iain Wright, Her Majesty’s Lord Lieutenant of Durham Susan Snowdon, Kevan Jones MP and representative for the Commonwealth War Grave Commission escorted by Jane Shaw Chair of the Friends of North Cemetery. 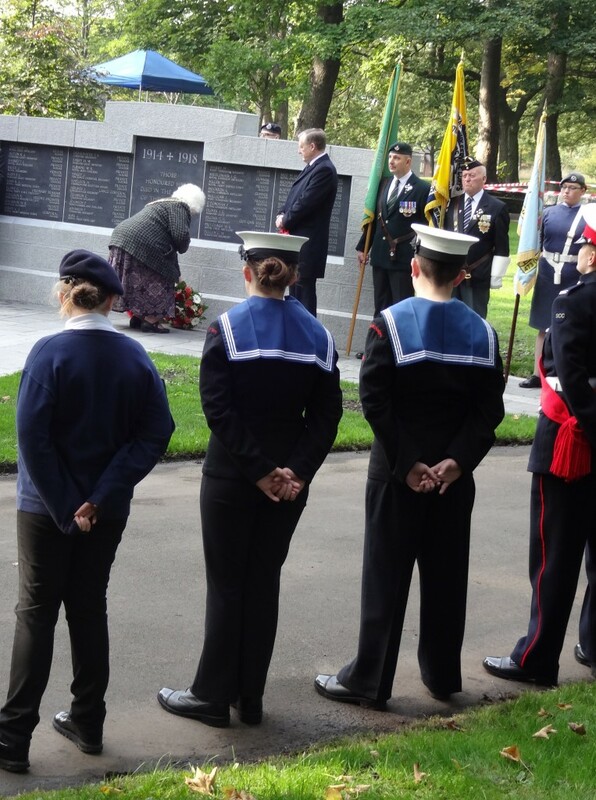 Many positive comments have been received and it as been suggested that next year a service of remembrance can be held at North Cemetery instead of Stranton Cemetery and thereafter vise versa.